This upcoming exhibition will be held February 17-21 at the Abu Dhabi National Exhibition Center (ADNEC). 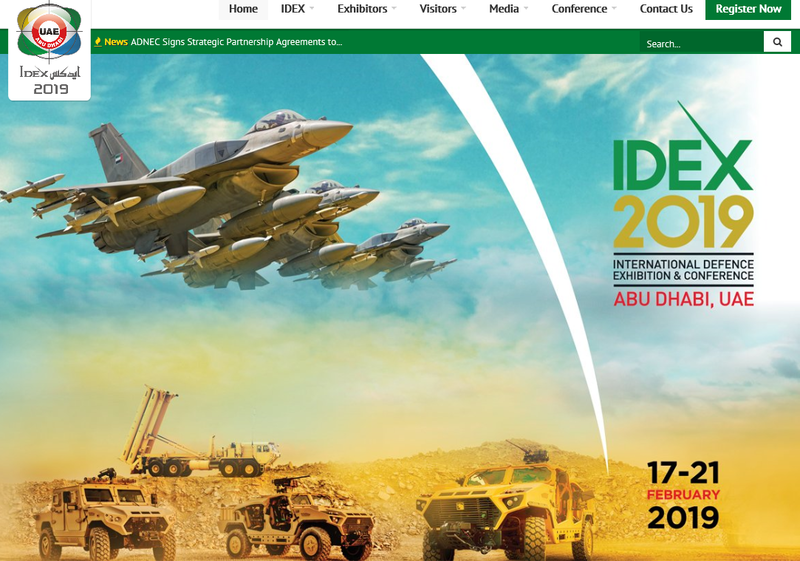 The International Defence Exhibition and Conference, IDEX, is the most important exhibition in the MENA region to showcase the latest defence technology across land, sea and air sectors. Around 1200 exhibitors will discover 135,000 sqm of exhibition space & display area spread over 12 exhibition halls. 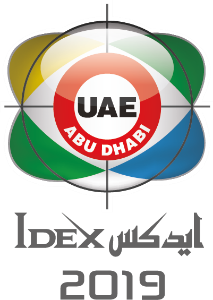 IDEX is dedicated to land & airborne systems, as well as to security. The Maritime Security Area features local and international exhibitors providing naval, maritime and coastal security technology, equipment and vessels. 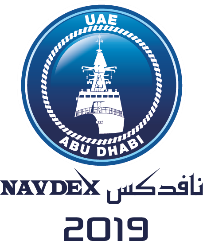 Located on the dock edge, NAVDEX also features on-water exhibits, daily demonstrations and visiting navy vessels. This year the Lacroix Defence team will once again exhibit at IDEX in the French Pavilion. Meet us at Booth B47, Hall 7, located next to Safran & SAAB. 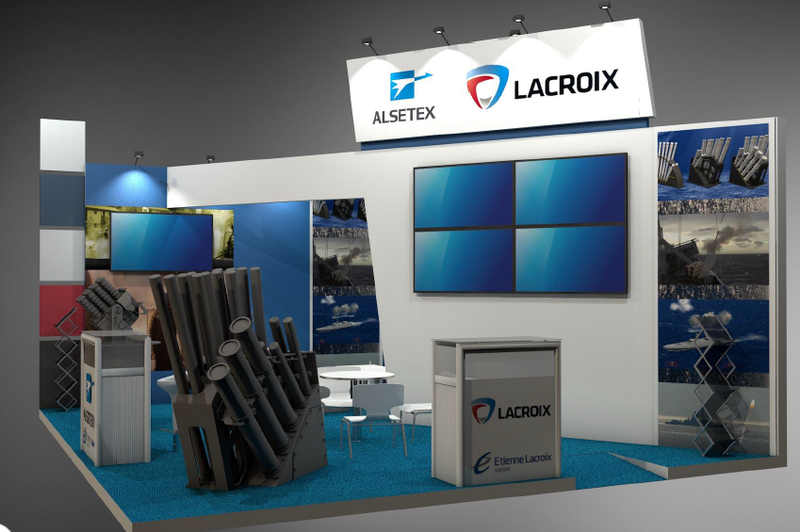 At IDEX 2019, LACROIX will be specially showcasing the GALIX AOS (Automated Obscuration System). Using 360° Immersive Demo Goggles the visitors will enjoy a live realistic experience of LACROIX' s latest self-protection smoke solution for battlefield operations. The recent selection of GALIX to protect the most modern French Army platforms (Scorpion program) demonstrates its performance level. GALIX is deployed worldwide to protect all types of land platforms (MBT, AMV, APC, LAV, etc.). The GALIX self-protection system is installed on every UAE Land Force armored vehicle. Lacroix' s latest generation of self-protection suite - from detection to reaction - is displayed on the new AJBAN 447A vehicle at NIMR' s booth (Booth 05-A05). Through the EDS (Emirates Defence Services, established in 2015) joint venture LACROIX and its local partner, Emirates defence Technology, have signed their first maintenance contracts. EDS is currently providing global services and maintenance of Lacroix's products as well as a range of defence related services and solutions across the region. Our regional staff will be present to provide you with further details on LACROIX' s service offer in the UAE through its joint venture EDS. 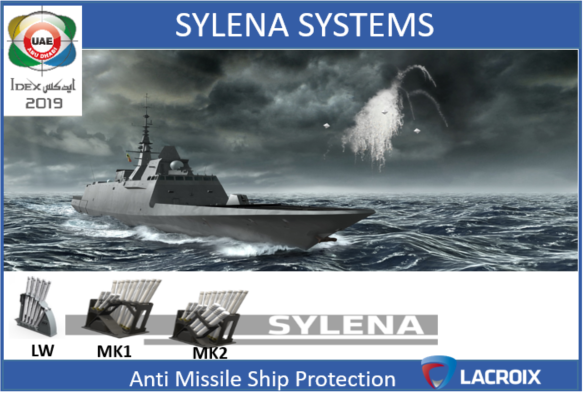 Concerning the naval programs in the MENA area, we will be showcasing our cutting-edge SYLENA MK2 decoy launching system, which ensures superior platform protection against missiles and torpedoes. Recent technological developments have significantly increased the credibility and effectiveness of countermeasures to defeat the newest generation of threats. Several MENA Navies (Oman, Egypt, etc.) are already operating the SYLENA solution. LACROIX will be giving interactive/video presentations throughout the week of its SYLENA system solutions and dedicated range of ammunition. A real SYLENA MK2 launcher will be displayed and the visitors will be able to evaluate its ergonomic design and its safety features. 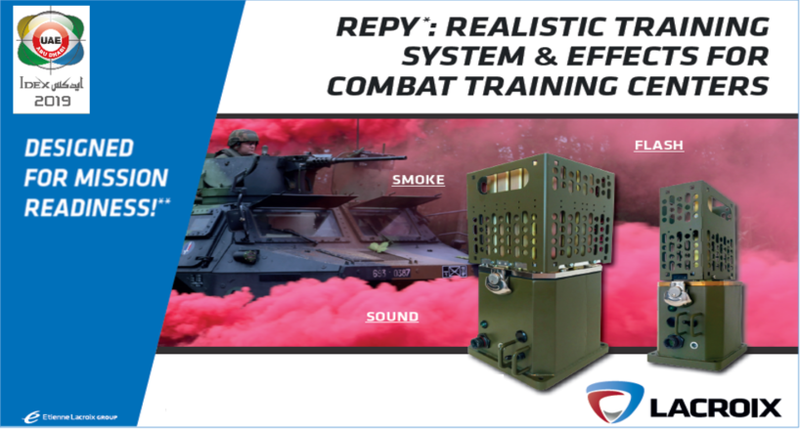 LACROIX will also be taking the opportunity during IDEX 2019 to showcase for the very first time its new realistic training system (REPY) at an international tradeshow. This concept was unveiled during Eurosatory 2018, and our dispensers and ammunition are equipping the French combat training centers (CTC) and be included as a component of the CENTAURE and CERBERE programs. This new range is now mature for international markets, and should particularly meet the needs of UAE Land Forces for CTC. Our team will also be at your disposal to discuss LACROIX' s advanced solutions in airborne countermeasures (combat jets, helicopters, large transport aircraft, etc.) and security & crowd control devices. Meet Our Team at the IDEX / NAVDEX exhibition, Booth B47, Hall 7, French Pavilion.